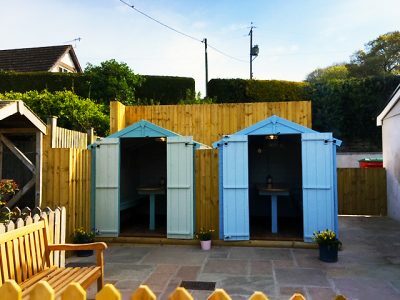 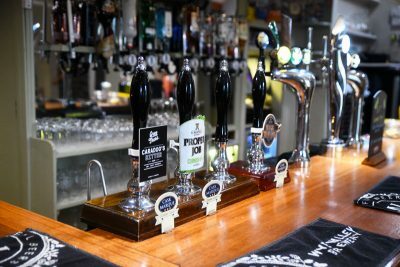  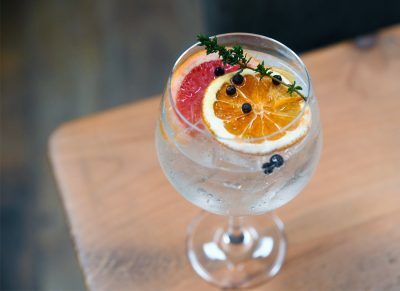 The Three Horseshoes is owned and run by Ashley Haworth who has been at the helm for over twenty years and keeps it updated, the menu interesting and retains the historical and cosy vibe of its past. 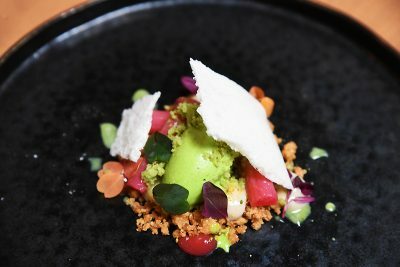 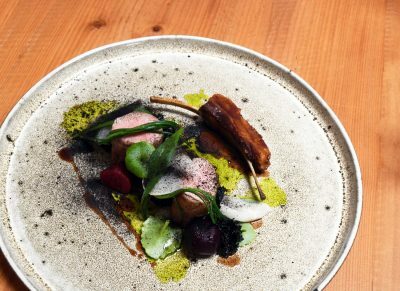 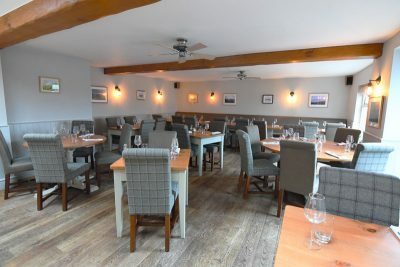 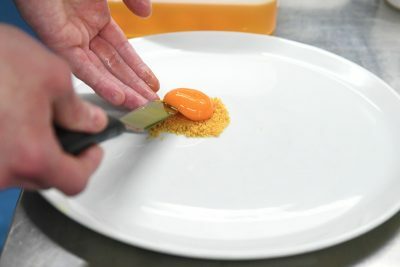 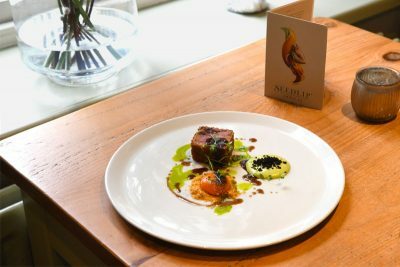 The Three Horseshoes Inn has won a number of awards over the years, the most recent being our chef Gavin Kellet who won the National Chef of Wales award 2019. 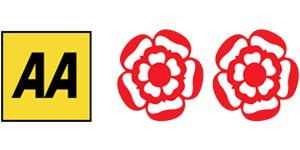 Prior to this, we were awarded our second AA rosette as well as winning in the 2018 National Pub & Bar awards where we proudly picked up the award for the best pub in Powys at the BAFTA building in London.